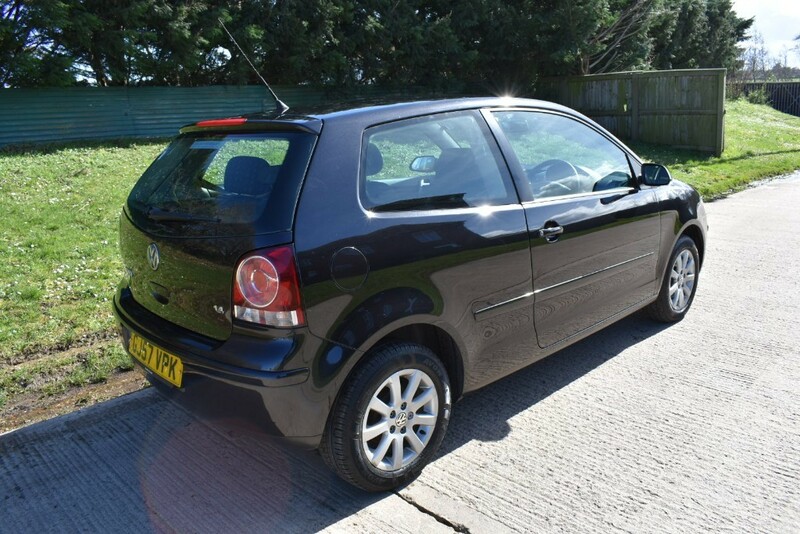 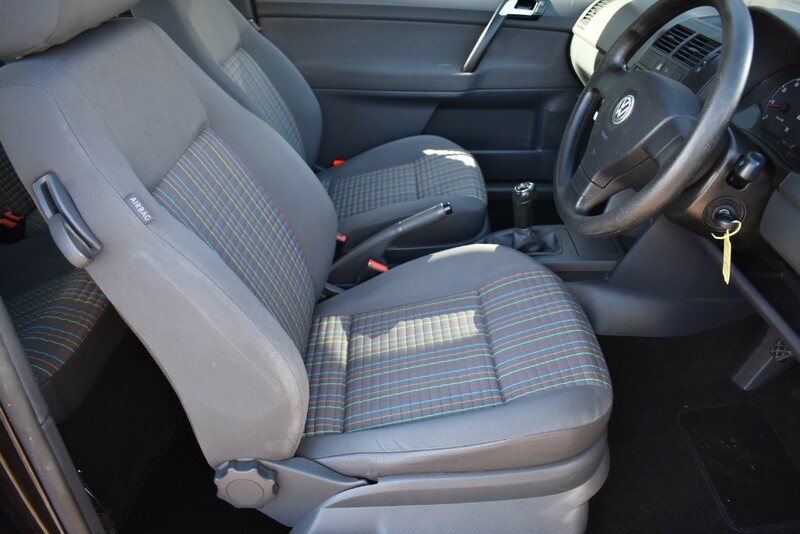 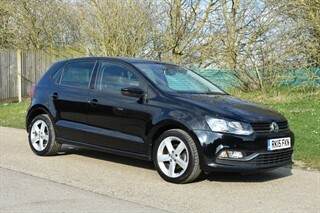 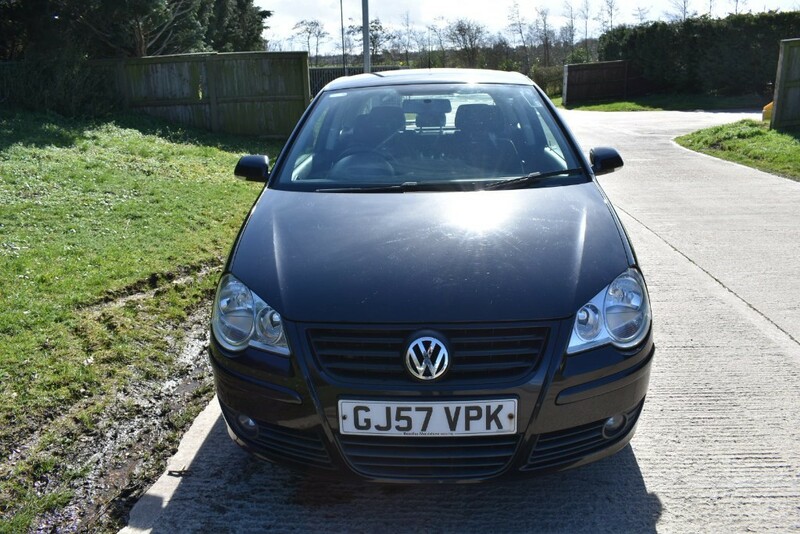 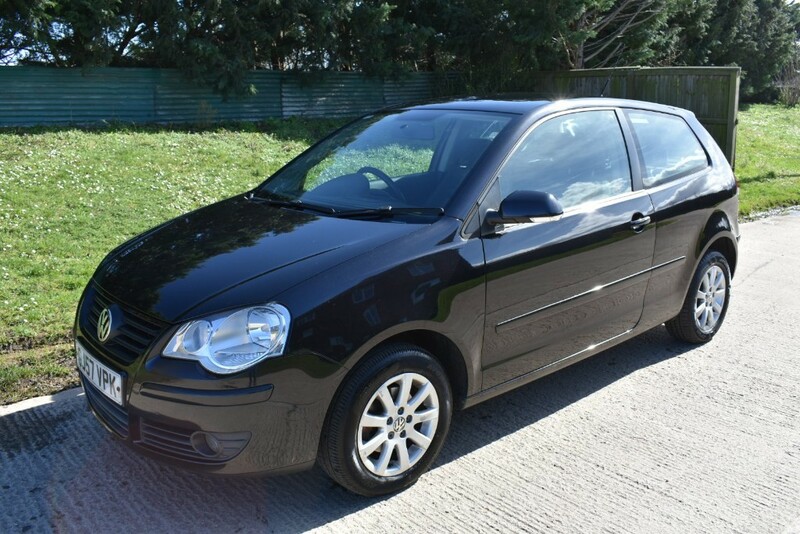 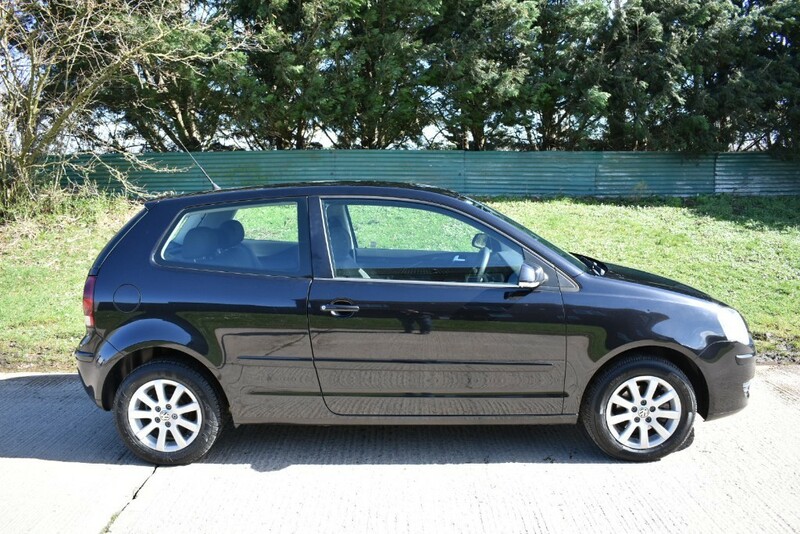 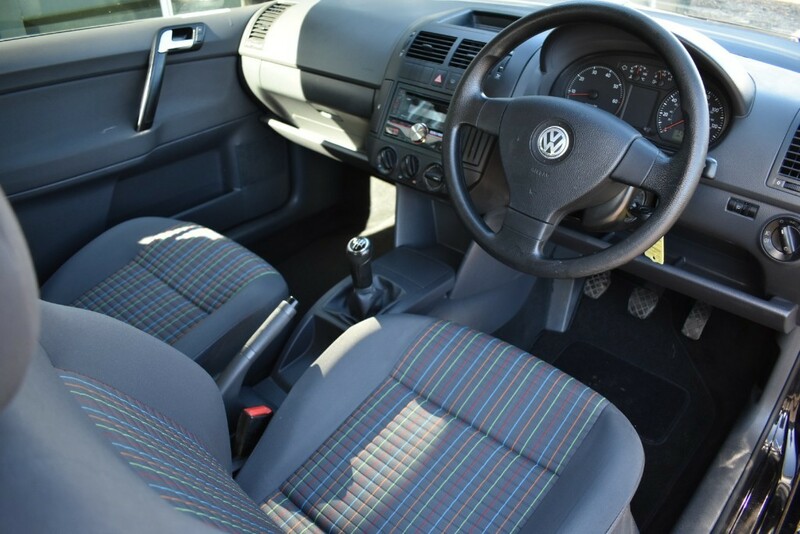 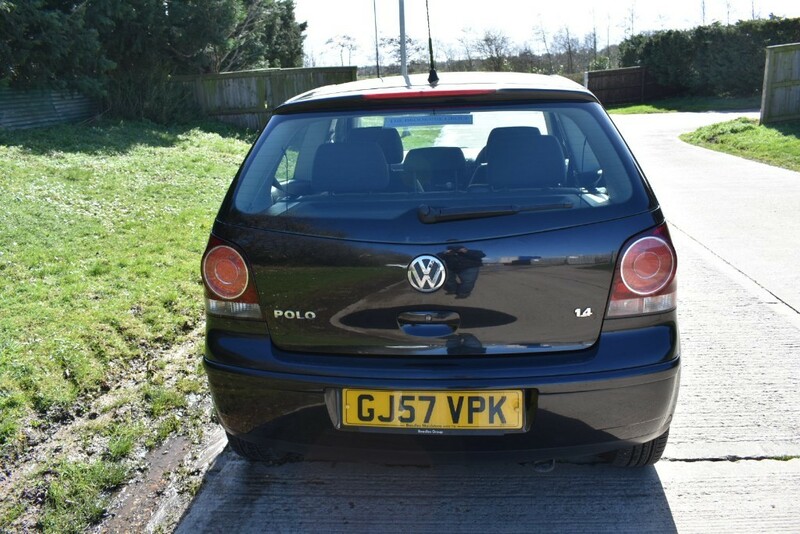 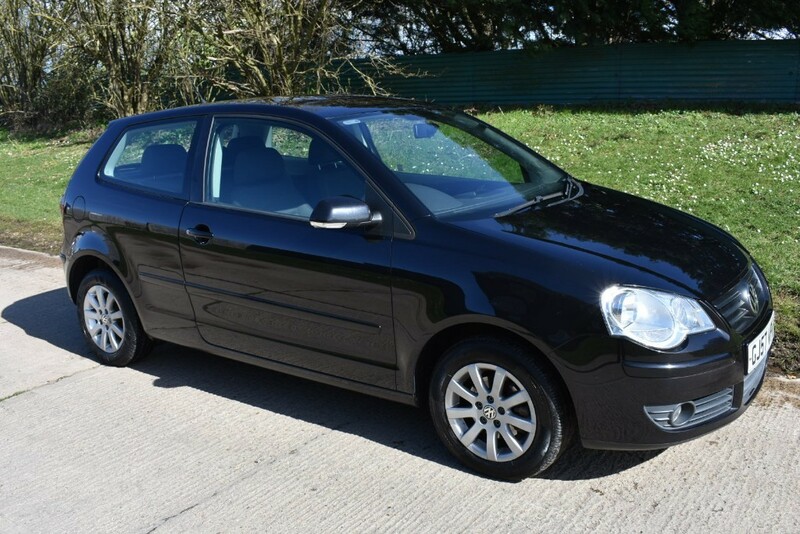 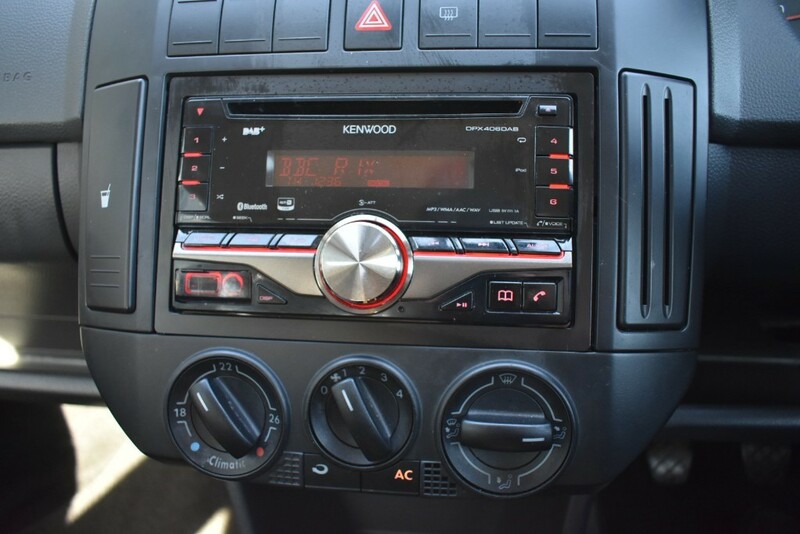 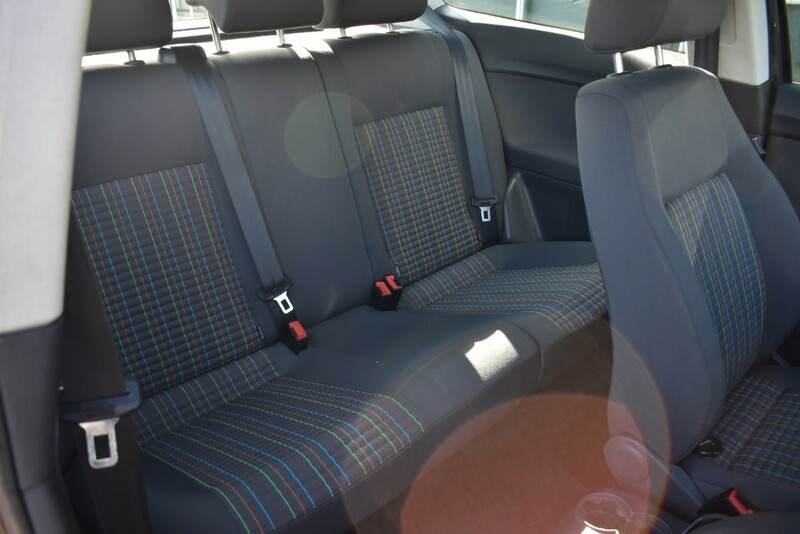 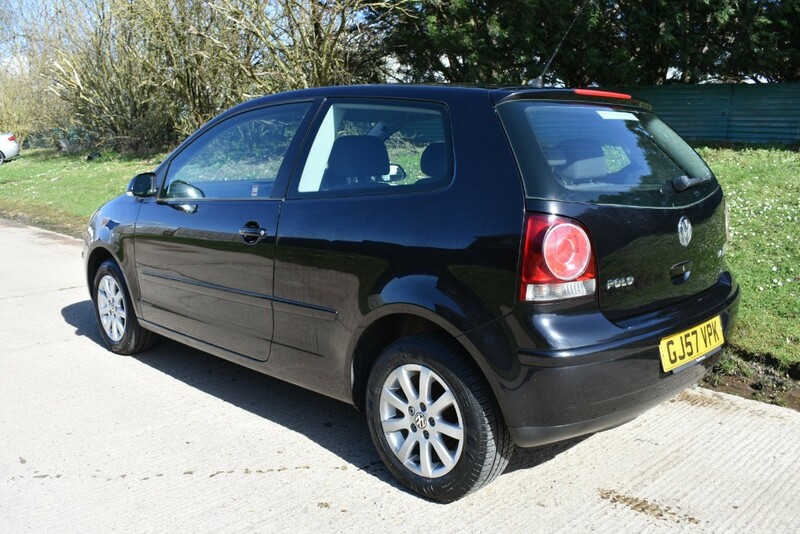 A Nice Driving Little VW Polo 1.4 with 12 Months MOT.Finished In Black With an Extremely Tidy Grey Cloth Interior.The Spec Includes Central Locking,Electric Windows,Alloy Wheels, Air Con, DAB Bluetooth Radio with AUX/USB Input. 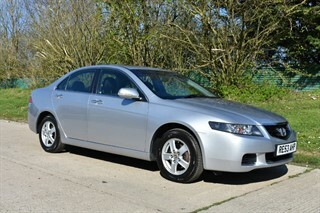 The car comes with an excellent service history and MOT Till March 2020. 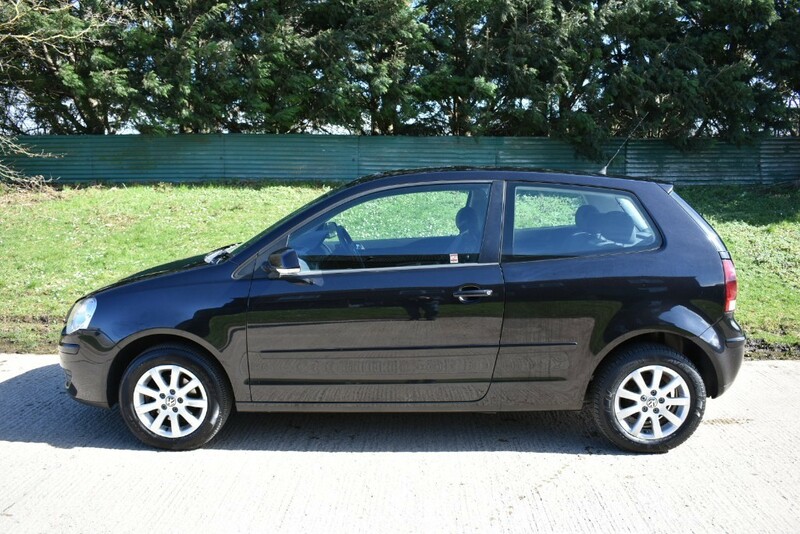 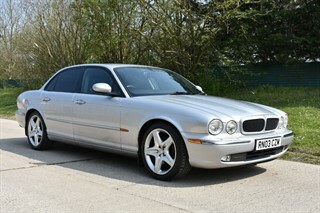 Ideal Economical First Car or Value Family Runabout.